Jess graduated from Trent University, and on leaving was snapped up by a greetings card company, and she has been busy illustrating greetings cards ever since, until now! 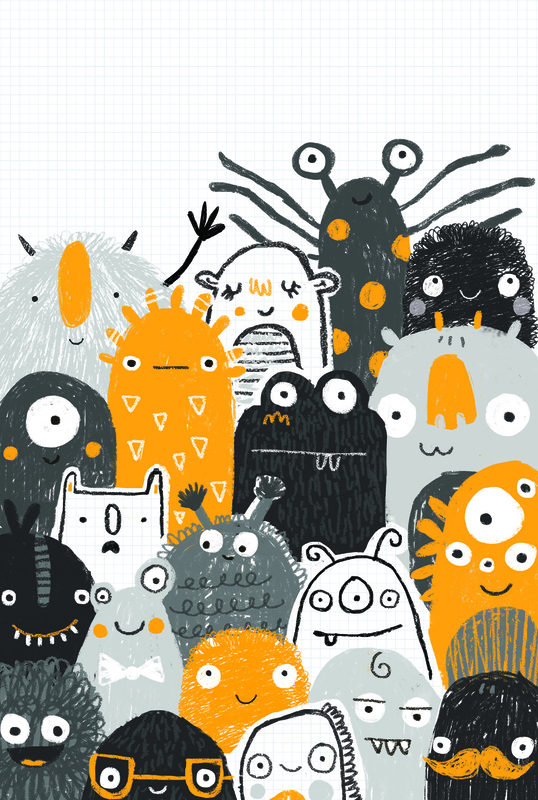 Artist Partners could see a new and fresh talent in the children’s publishing market, and can imagine all sorts of interesting projects ahead. 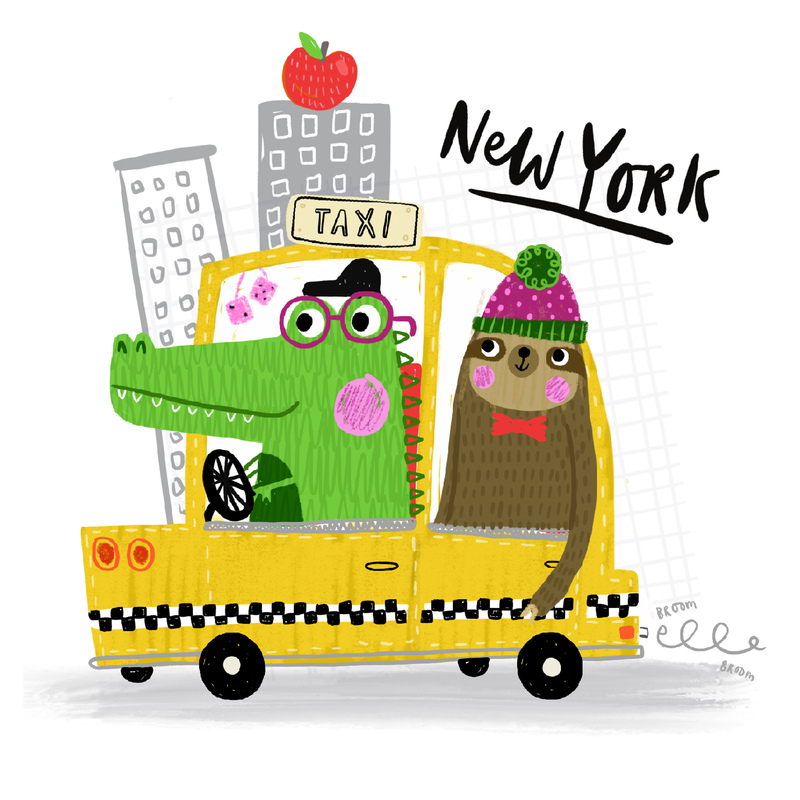 Jess’s work is lively and fun and full of great characters some more quirky which means she will be perfect for many AP clients. In fact on its first outing at The London Book Fair we met a number of publishers now taking note of her work and imagining all sorts of exciting projects for her in the future. So if you want to see more of Jess’s wonderful and delightful work - please go to the website to see her online portfolio.